Concur Travel and Expense has very tight integration with QuickBooks Online; it shares, for example, customer, vendor, and employee records, as well as job data and expense types. Your employees can either enter expense data manually or use a smartphone to take pictures of receipts, which can then be uploaded directly into Concur and automatically attached to their expense reports, along with any credit card charges (which can also be sent directly). 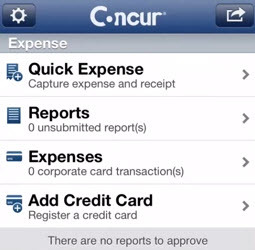 Once you’ve approved an expense report, Concur handles the background bookkeeping and transfers funds into your employees’ bank accounts. « Did You Resolve to Start Using QuickBooks Online in 2015? Inventory management requires precision, constant attention, and smart decisions. 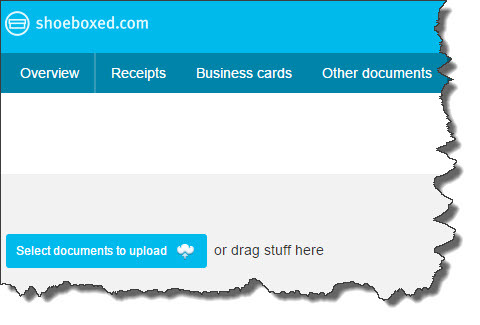 QuickBooks Read more! We’ll finish what we started last month: a walk through some of your most important Read more!